For the first time since starting this blog, I regret having decided to write in English. I like writing in English, I think it suits my style of writing and the way I think, but with today’s subject, it would have been a treat to write in French! See, I have a dirty secret, an addiction I can’t resist. I cannot stay away from a bad pun. It’s a disease, I can’t help it. Today I wanted to talk about Chenin, and this word is very close to the French word “chemin” (path, trail), tha possibilities where endless. But I write in English so you have managed to escape from “Tous les Chenins menent a Rome” or “Le petit Chenin qui sent la noisette” or even “Chacun sa route, chacun son Chenin”. God that would have been so great! 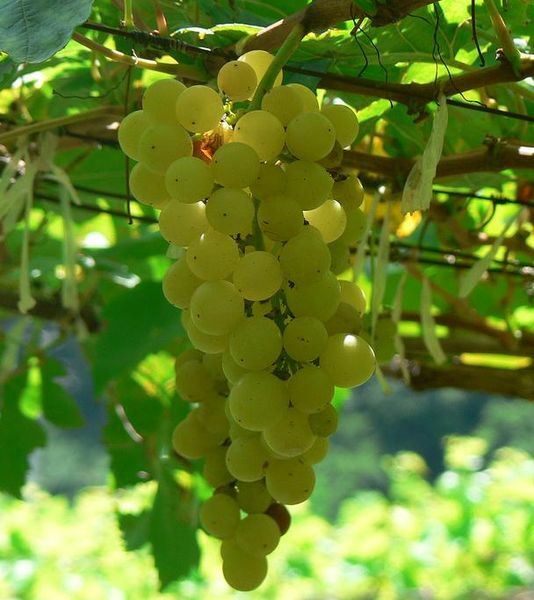 When it is not used for bad puns, Chenin Blanc is a white grape variety that, like many varieties, is originally from France but is now planted in many countries. The main characteristic of the variety is its high acidity. Because, or rather thanks to this acidity, Chenin Blanc can be a very versatile grape. It is actually versatile in two ways; first of all, it can grow in a wide variety of climates, from the cool Loire Valley in France to warmer climates like Australia. 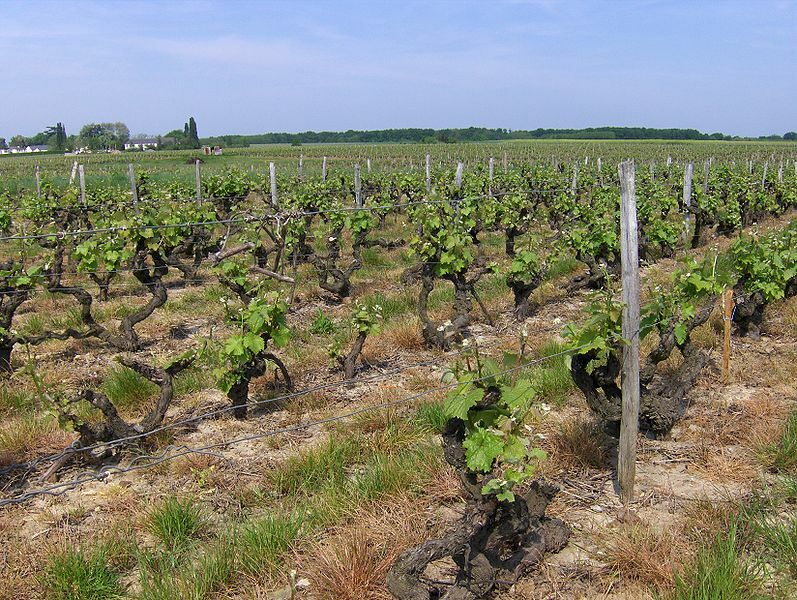 The climate and the soils will make for significant differences between Chenins from different regions. The second aspect of this grape versatility is that it lends itself to a lot of different styles. Its high acidity can be used to enhance certain blends, but even in varietal wines the range of possibility is wide. Chenin can produce dry wines, off-dry wines and even sweet wines. It can be made into sparkling wine too. It lends itself well to noble rot, the use of lees or malolactic fermentations. The same goes with use of wood. Chenin responds well to oak or even other woods but can also be made in a clean unoaked style. You can pretty much do whatever you want with Chenin in terms of styles and winemaking techniques. It should also be noted that this variety has a very long ageing potential, mostly due to, once again, its high acidity. Common aromas and flavors of Chenin depend on the style. Dry Chenins exhibit notes of reine-claude (greengage), pear, apple and honey. Off-dry or sweet styles can remind of peaches, marzipan or quince. And finally, Chenins from warmer climate have a lot more tropical fruit to them, like guava or pineapple. The main region of production is the Central Loire Valley in France, a cool long river valley that flows into the Atlantic. Even within this region you can find a lot of different styles. 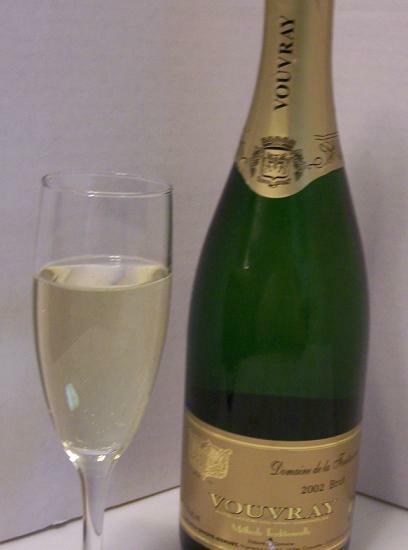 The most famous AOC is Vouvray, near the city of Tours where Chenin Blanc is made into dry and sparkling wines during cool years and into off-dry or sweet wines in warmer years. Other Loire Valley AOCs for Chenin Blanc include Anjou (regional AOC), Montlouis (next to Vouvray), Savennieres (mostly dry), Coteaux du Layon (sweet). The second home of Chenin Blanc is South Africa. There is twice as much Chenin Blanc planted in South Africa as there is in France; it is actually the most planted grape in South Africa where it is called Steen. South African Steen tends to favor an off-dry style with more tropical flavors than French Chenins. The main production area is Stellenbosch near the Cape. So, to recap : versatile in climate and style, high acidity, Loire Valley and South Africa, good for making bad puns in French. Yep, we have Chenin Blanc covered! This entry was posted in In theory and tagged Chenin Blanc, Loire Valley, South Africa, Stellenbosch, Vouvray, white wine by Antoine (Wine Ramblings). Bookmark the permalink. “Chacun sa route, chacun son Chenin”… magique ! True, they won’t work without some explanation. And when you need to explain the joke, well, chances are the joke is not that funny !